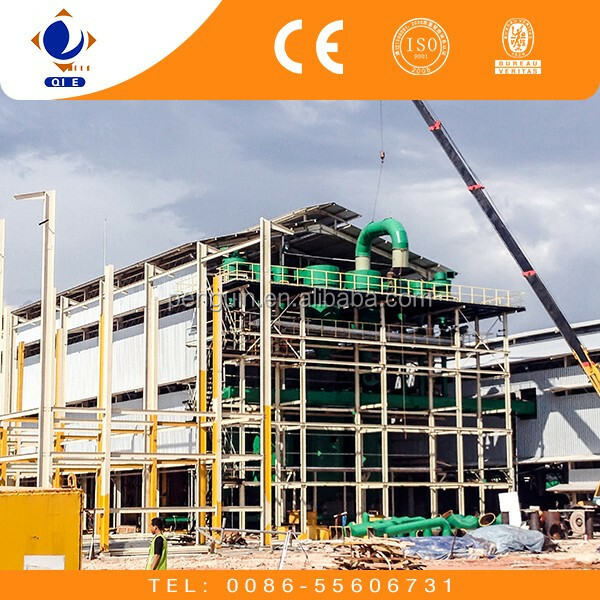 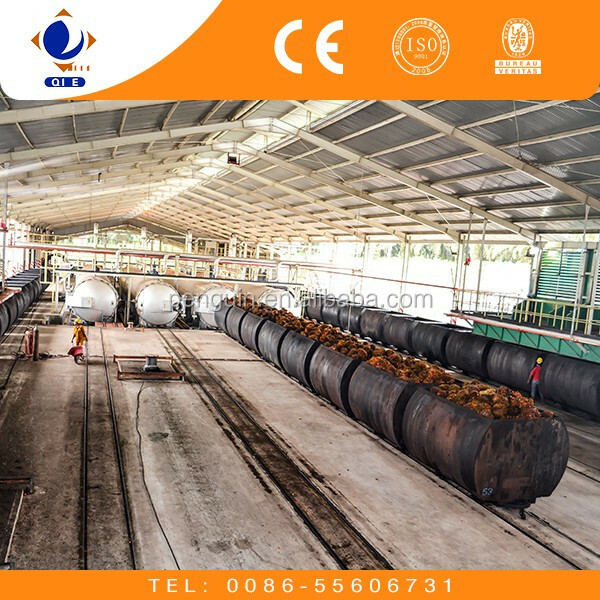 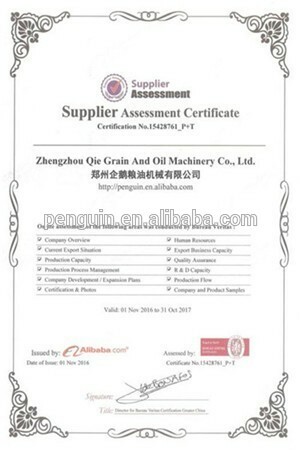 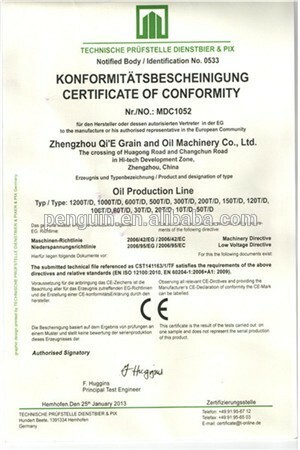 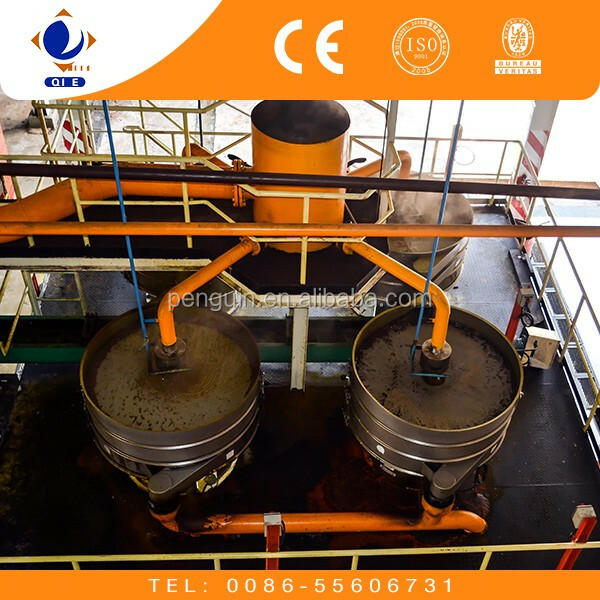 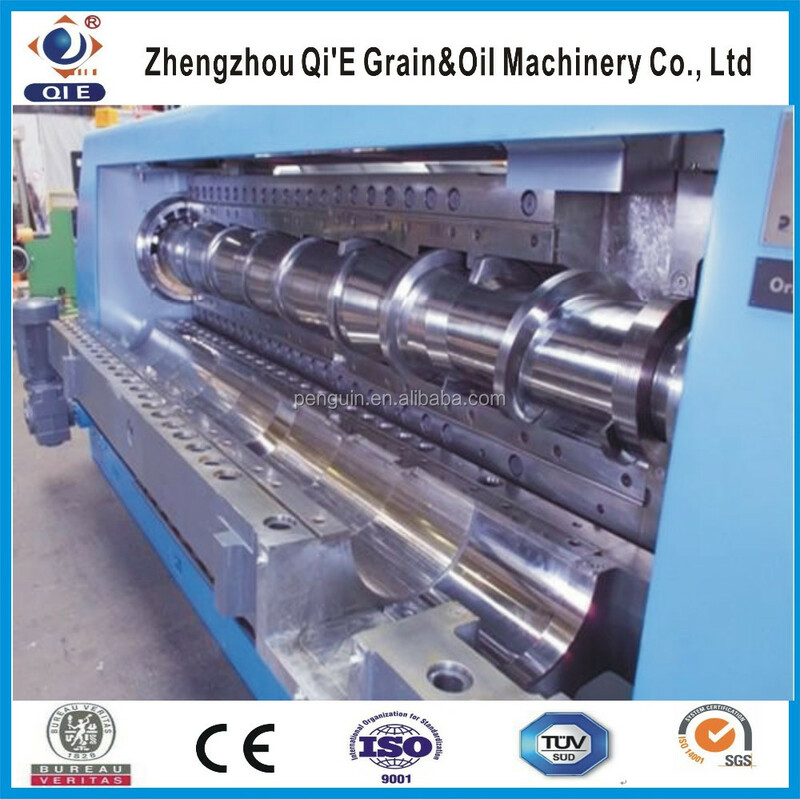 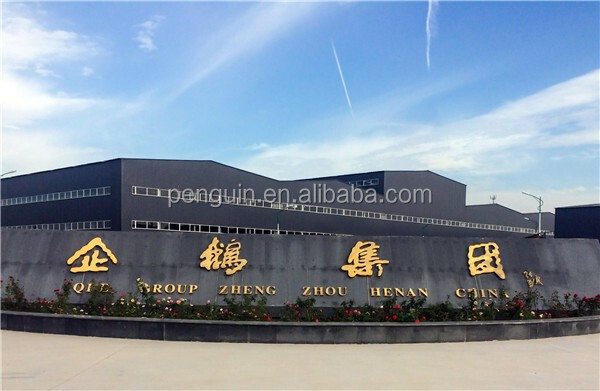 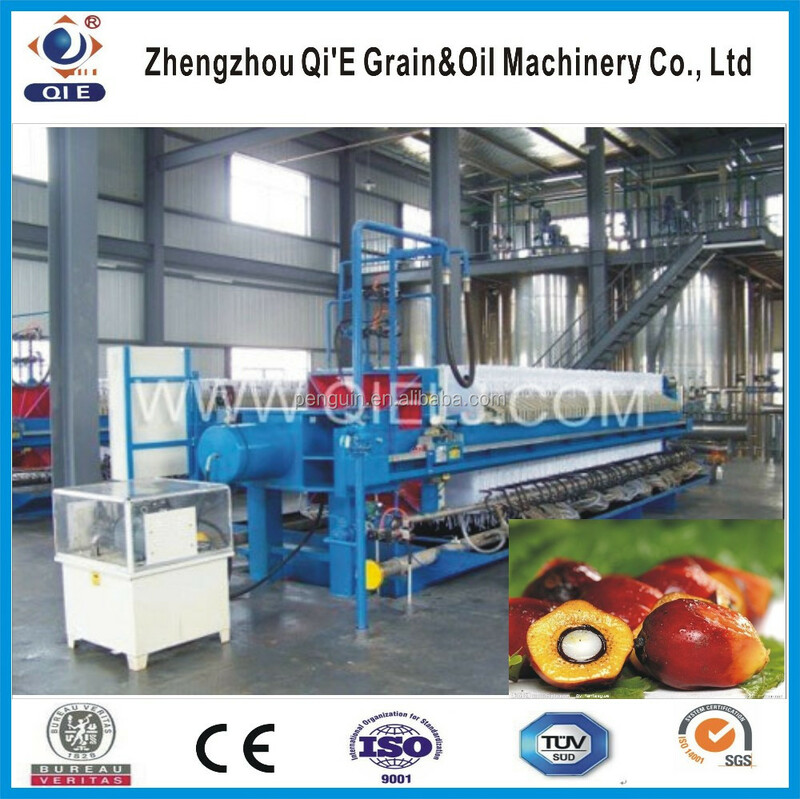 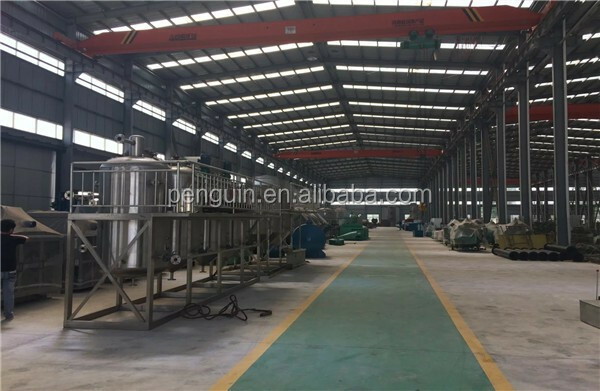 Zhengzhou Qi'E Grain&Oil Machine Co.,Ltd has applied the automatic control system with advancedness, security, reliability into the pretreatment, extraction, refining and fractionation in large oil plants. 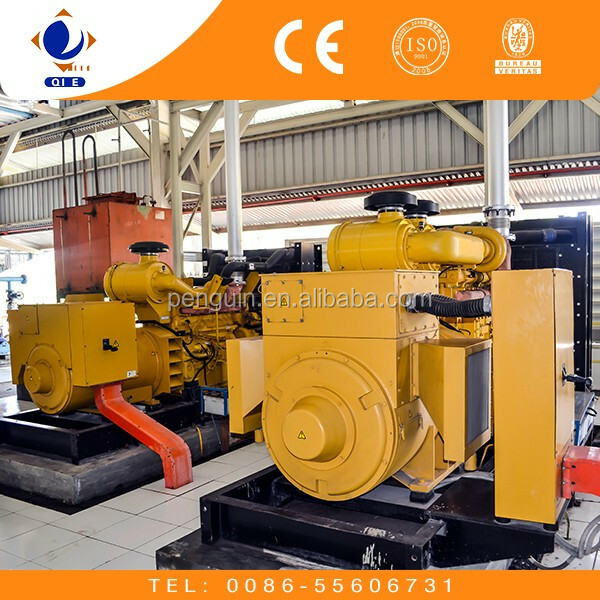 For its application in automatic control system, it can control the production in the entire workshop and monitor the operational status of each device by controlling the computer terminals in the room. 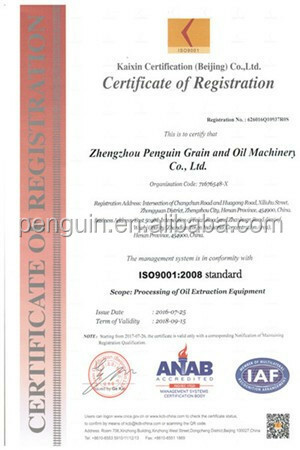 One person only can operate the entire workshop, with efficient production management. 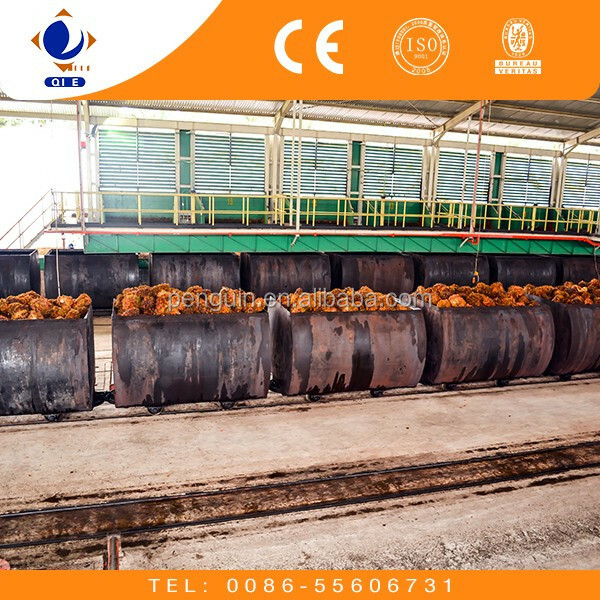 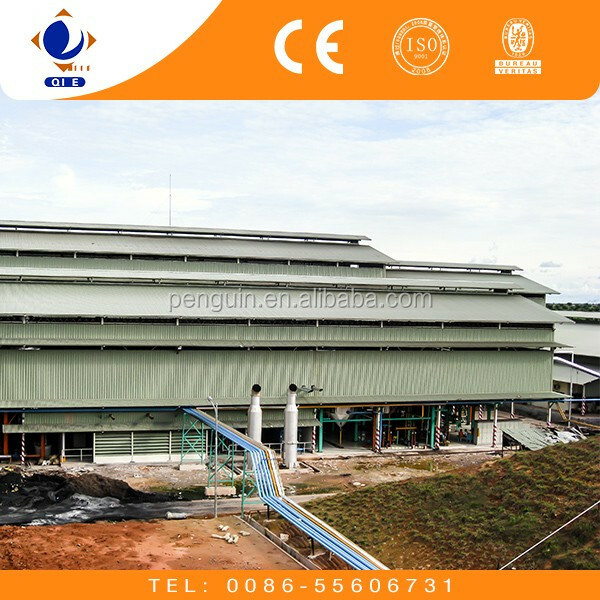 It has reduced the production cost greatly and improved the management efficiency.